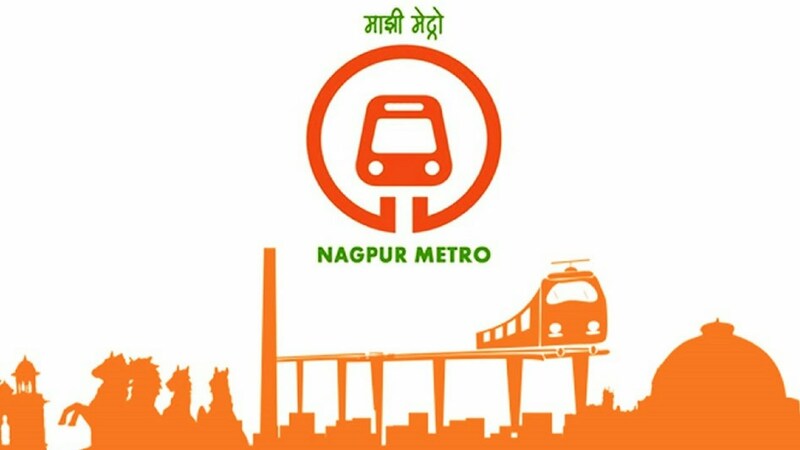 City bus services might be managed by Maha Metro Rail in Nagpur as part of the Smart Transport concept. Nagpur Municipal Corporation (NMC) will soon pass a resolution to hand over the charge of city bus services to Maha Metro, although the latter is reluctant to take over the reins of loss making city bus services. The integration is being done on the suggestion of Nagpur Smart and Sustainable City Development Corporation Limited (NSSCDCL), which is Nagpur’s Special Purpose Vehicle. It noted that a single authority for both the transport systems will help in finding smart solutions for the city. Nagpur is one of the cities selected under the Smart Cities Mission of the Central Government. The Government has selected 99 such cities which will be made modern digitised cities.